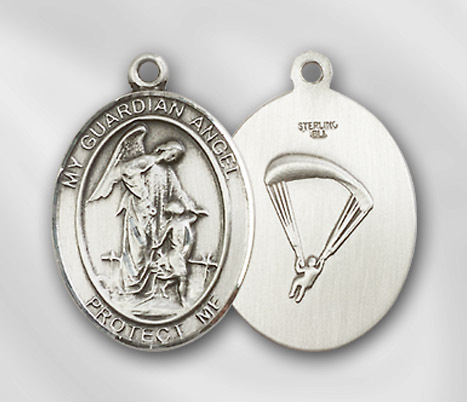 The Guardian Angel Eye is a form of vision a seer has from a Cherub Angel Being. 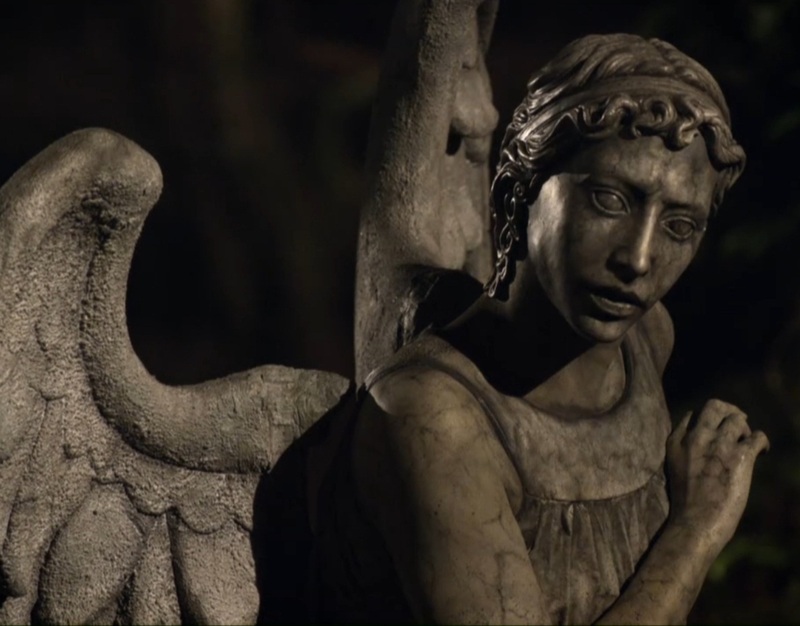 The Guardian Angel Eye is more known as the Cherub Eye. A Cherub is a choir, class, or order of Angel Being. The Cherub Eye describes a form of vision a seer has and is considered the “Guardian Angel Eye”.